We are an inclusive community offering both church and social services. 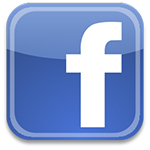 Though anyone is welcome to attend our church services, we extend our hand of service to those in need who live in Brookside, Cedar Knolls, Convent Station, East Hanover, Green Village, Greystone Park, Hanover, Ironia, Jefferson Township, Mendham, Morris Plains, Morristown, Mount Freedom, New Vernon, Parsippany, Troy Hills and Whippany..
Click the image above to apply to volunteer with us in Morristown! Salvation Army social service programs help meet the basic needs of daily life for those without the resources to do so themselves. The programs provide emergency food, voucher for clothing and furniture, financial assistance to pay utilities and housing. Call 973-539-2700 and request an appointment. Food Pantry is available Monday - Friday. Contact Marcela Lenox at extension 11 for an appointment. Distribution of backpacks and school supplies. Christmas program for children in need ("angels") in which you can adopt a child by purchasing them a new Christmas toy and/or clothing. Both individuals and companies can adopt "angels". Contact: Captain Paul J. Valverde at 973 539 2700 or Paul.Valverde@USE.salvationarmy.org for more information. 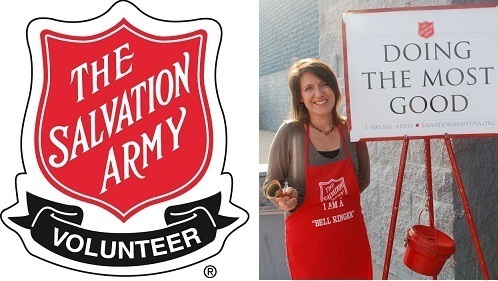 As the holiday season fast approaches, we are seeking volunteers for our kettles and other opportunities. Call (973) 539-2700 ext.10 for more information. We have recently been honored with receiving a 3 Star Rating from GROW NJ KIDS! Philosophy: Children are gifted. Each child comes into the world with unique potentials, that when properly nourished can contribute to the betterment of our world. 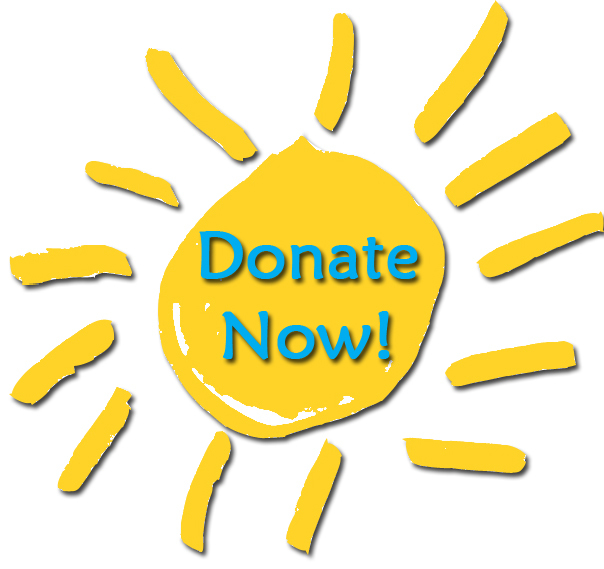 Our Mission: We believe that children are a special gift capable of doing wonderful things in the world. We pride ourselves in providing a positive atmosphere where children can learn in a place free from criticism, comparison, and pressure. We make sure our staff is properly educated and well trained to give each child the individual attention they need to grow. Curriculum: Our method of teaching is based on the fundamentals of The Creative Curriculum "Children learn through play". The philosophy behind the Creative Curriculum is that children learn best by doing vs. repeating what someone says. The Creative Curriculum requires thinking, experimenting, and figuring out how things work by doing, asking and experiencing them in their everyday lives. It identifies goals in all areas of development Social, Emotional, Fine Motor, Gross Motor, Cognitive, and Language. All of our lesson plans, classroom environment, & staff training are all designed to accomplish the goals of our curriculum to help jump start a successful beginning for the school years ahead. Dramatic Play - The gift of being able to imagine is very important for the future of the young child. Our dramatic play area is filled with enriching material to encourage proper play, such as a kitchen, food, dress up clothes, and different materials that are switched throughout the year to coincide with lesson planning. Block Area - In construction activities children use their hands and imagination to create models that symbolize memories and visions of objects and experiences they observe on a daily basis. Block Area is set with blocks of different sizes, textures, cars, bridges, dress-up materials, paper, and pencils. Art Area - Teachers provide time, space, and materials needed to create the unique work of art that only a child can craft. To help the child create these unique works of art the art area is rich with materials such as pencils, paper, glue, paint, crayons...etc. Table Toys - The table toy area is filled with different manipulatives and games that help develop hand-eye coordination, fine motor skills, and cognitive thinking. Such activities involve threading, puzzles, matching, and sorting. Discovery - Scientific concepts are learned through real life experiences. The teachers enhance their development process by providing different objects and asking those open ended questions where the child can identify the cause and effect on their own. Library - First-rate reading habits begin in the early years. Introducing children to literature supports Kindergarten readiness and early literacy. Our libraries are full of age appropriate books in each classroom and are encouraged by teachers for daily use. Foreign Language: In such a competitive world, learning a second language is very important for the young mind. Our children are introduced to the Spanish language and culture by our trained staff. They develop your child's vocabulary through hands on games, songs and stories. Physical Education: With the world of technology rapidly taking over, it is essential to never forget the importance of nature and physical play. Here at The Salvation Army Daycare center we implement over several periods of physical activity throughout the day. In our playground we touch base with nature by growing our very own fruits and vegetables and spices. When the weather does not allow us to be outdoors we have a spacious gymnasium fully equipped with proper equipment to keep the children actively moving. We would like you to know that we are here to assist and help you with your child's developmental care and needs. Our goal is to teach, nurture, build independence, respect children, and reinforce positive behaviors. We also listen, guide, praise, show understanding and provide a clean and safe learning environment for your child. 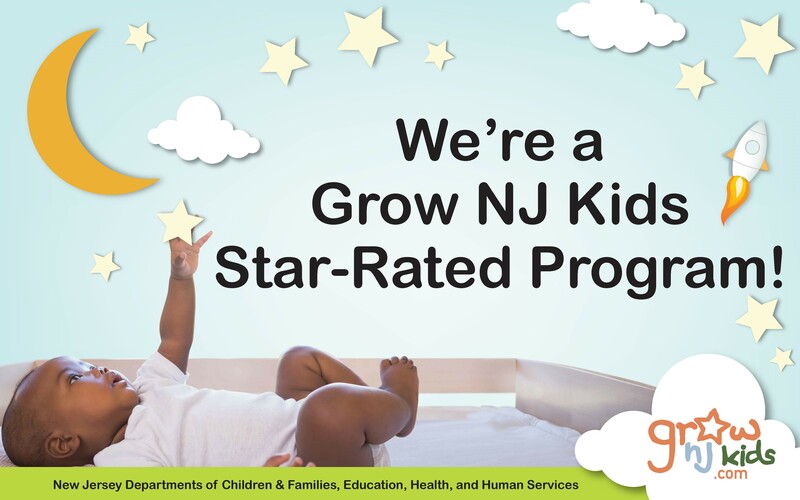 To find out more what it means to be 3 STAR rated, or to learn more about Grow NJ Kids please visit their website at www.GrowNJKids.gov.